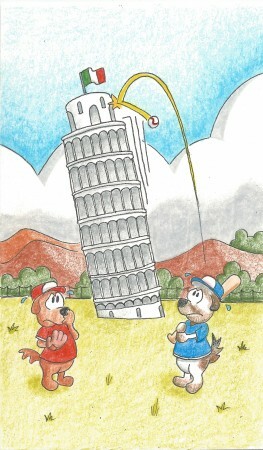 Fact: this is why baseball is illegal in Italy. that totters a trifle too far to the right. and woefully wondered: so why does it lean? and many have ventured it won’t stay aloft. but doesn’t keel over in spite of their fears. 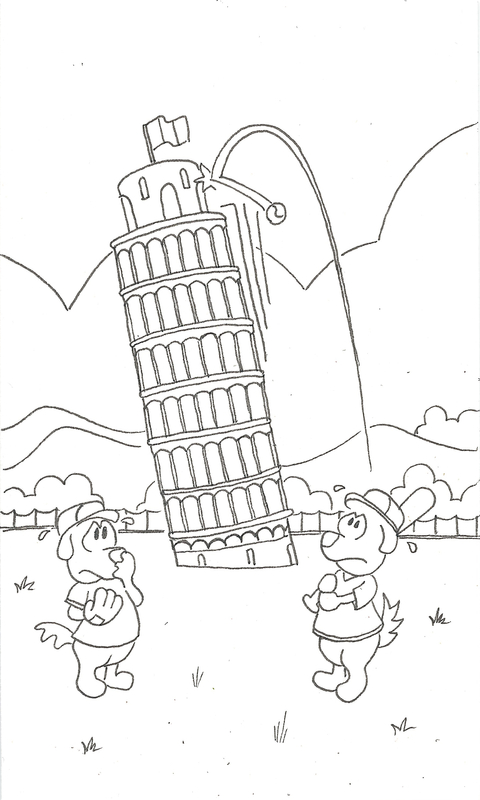 this most slanted, most canted tower of all? I doubt that it’s toppling anytime soon.